We offer free delivery NZ wide on all orders over $99. $5 flat-rate for orders under $99. 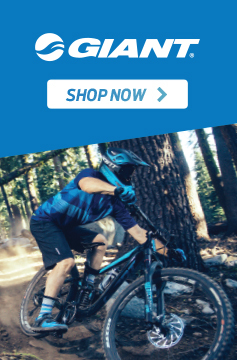 Up to 36 months interest free finance to make it easier to get on your bike! 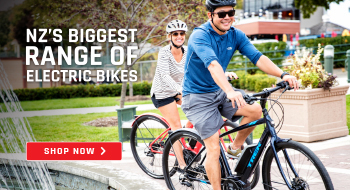 We stock the biggest range of bikes in NZ. Check out our range online or in stores nationwide. 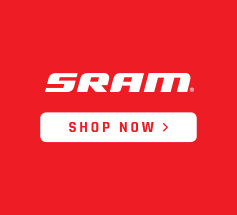 Need some bike advice? We're always here to help - just call our team of Bike Experts on 0800 424 537. We make it easy for you, with only basic assembly required when your bike arrives. All our bikes come with a full manufacturers warranty. Just give us a call to find our more. With roots in the Waikato, Evo Cycles is proudly NZ owned and operated. Your bike completely built up and tuned with accessories fitted for FREE! Head in store for a test ride today! See our store locations throughout New Zealand. 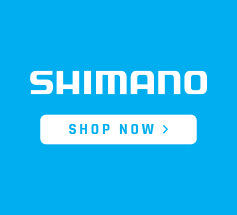 *Trek, Giant, Liv, Smartmotion & Pedigo bikes are only available via Click & Collect as they must be assembled by a qualified bike mechanic in an approved store.